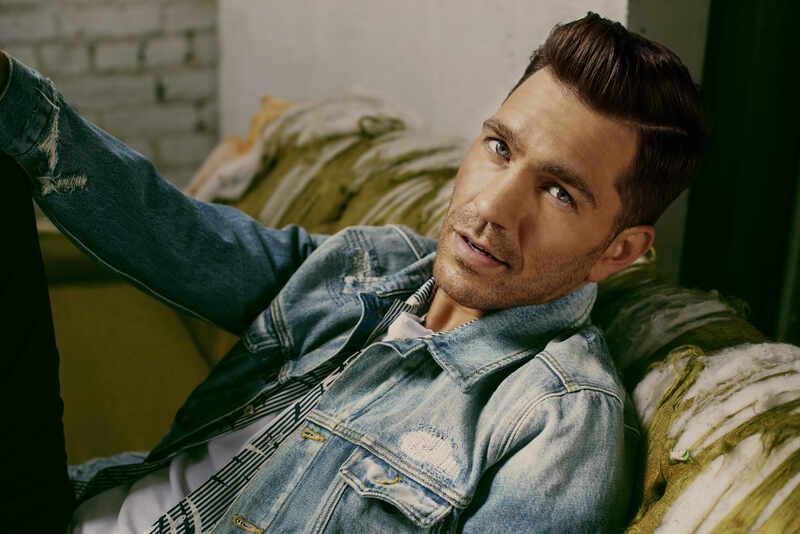 Andy Grammer is in Australia this weekend for a performance of ‘Fresh Eyes’ on the TV Week Logie Awards. But he and the team at Frontier Touring have confirmed this morning that he’ll be back in October for his first ever Australian live shows. Sydney, Melbourne and Brisbane are all locked in for gigs, which come on the heels of the top five double platinum success of his single ‘Fresh Eyes’. He will, of course, be performing said track at each of the shows, along with nuggets from his back catalogue. A Frontier members pre-sale kicks off on Thursday April 27, before general public tickets go on sale at midday local time on Tuesday May 02.